The 35-year-old singer and former "American Idol" winner gave an update in a letter to fans Monday after injuring her face and wrist during an incident in November. "Physically, I'm doing pretty darn good these days!" Underwood wrote. "My wrist is almost back to normal, about 90% there... and the docs say that last 10% will come with time. And my face has been healing pretty nicely as well. I definitely feel more like myself than I have in a while." 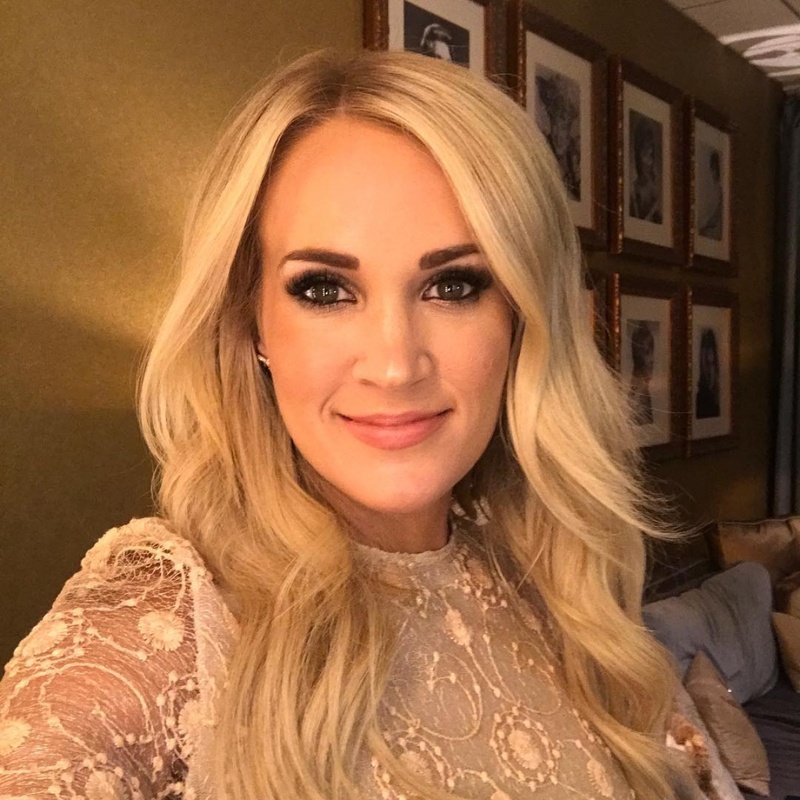 "One of the silver linings for me in this healing process is the time I've gotten to spend with Mike and Isaiah," she added, referencing husband Mike Fisher and 3-year-old son Isaiah. "Sometimes I think things happen in order to make us slow down." "The first single is a song I love so much and can't wait to share with you. It's called 'Cry Pretty,'" she shared. "The title refers to when emotions take over and you just can't hold them back. It really speaks to a lot of things that have happened in the past year."